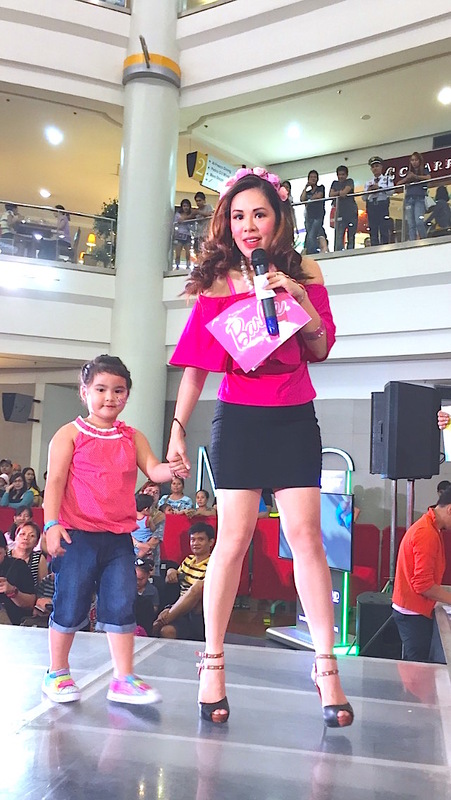 Marylaine Louise Viernes glams up the Pink Carpet in the Barbie Runway Party! Mary Gets her Glam on Ready. 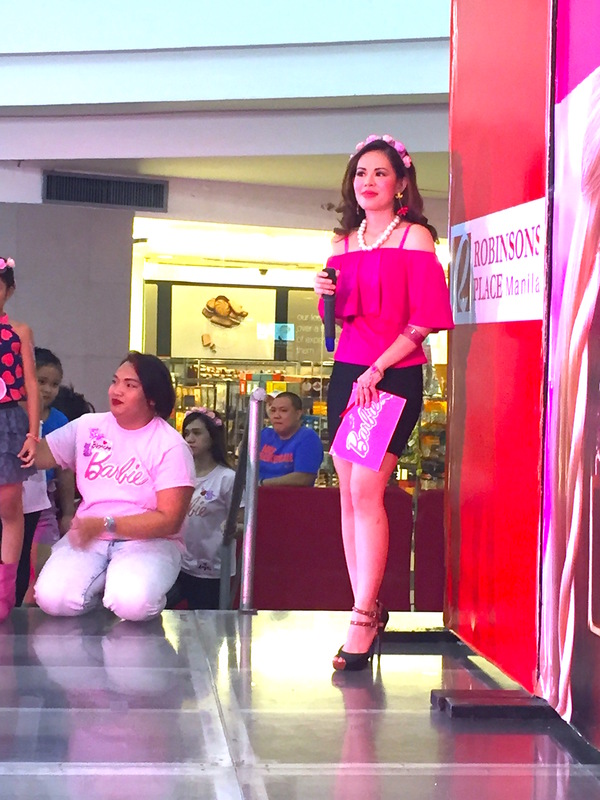 MARYLAINE VIERNES FOR BARBIE’S GLAM ON EVENT IN CELEBRATION OF THE GIRLS’ FAIR! 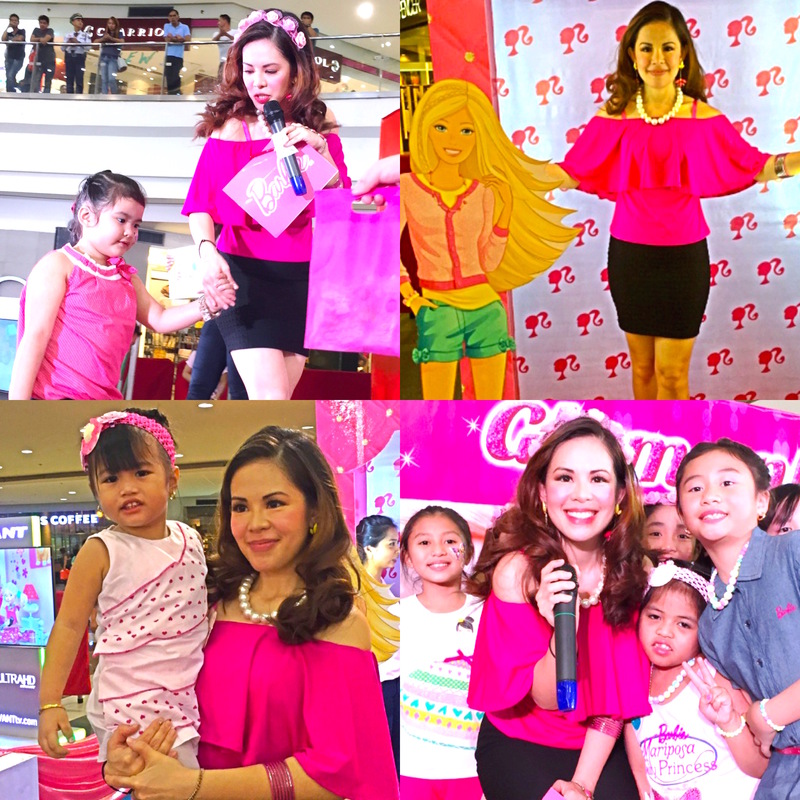 It was attended by over a hundred Barbie girls, with their families and friends… It was one unforgettably Pink party that had tons of games, surprises plus a fabulous runway show! 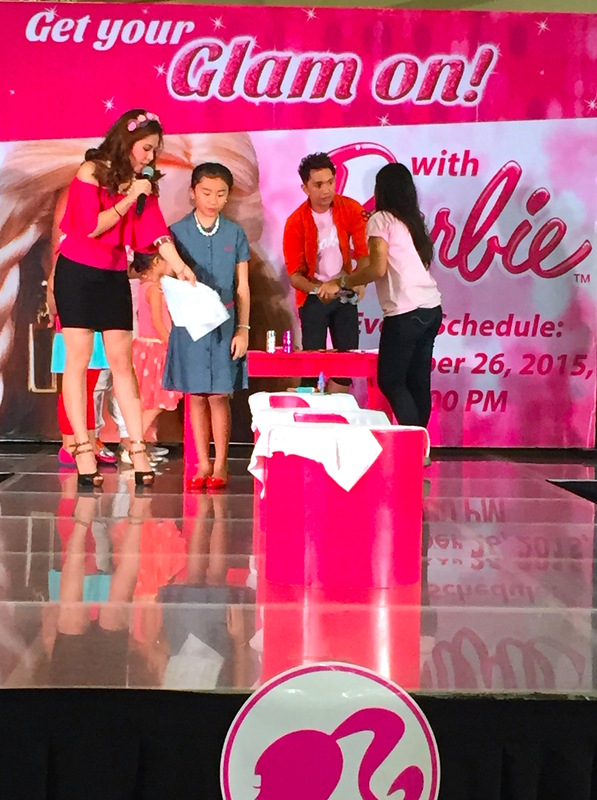 Marylaine Viernes has been the Philippines’ official Barbie Host for over 8 years and counting! 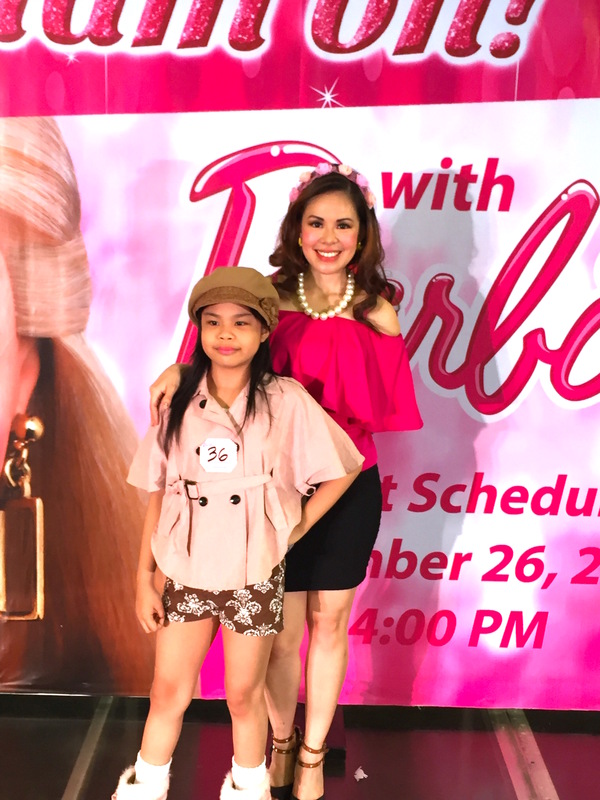 She is forever thankful for this Pink-tastic chance and would love to do this as long as she can! 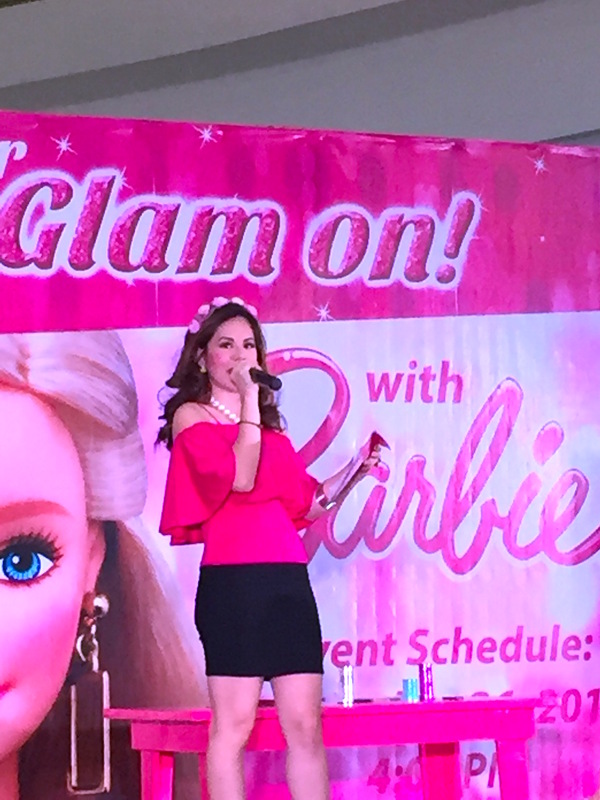 Her latest adventure with Barbie was on the glitzy pink runway, where over a hundred Barbie girls and their moms came to have loads of glamorous fun! 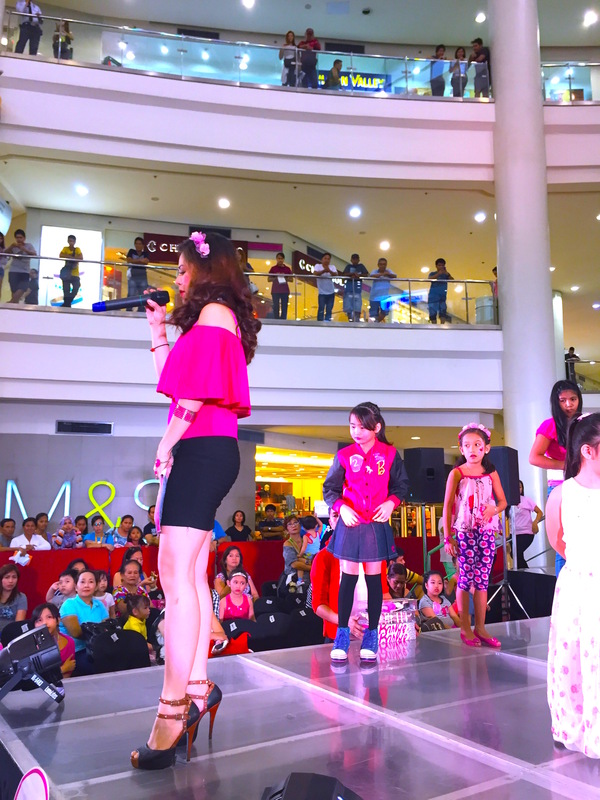 Mary in her fun, pink element… leading the pink party with games, activities and a fun Barbie runway fashion show! 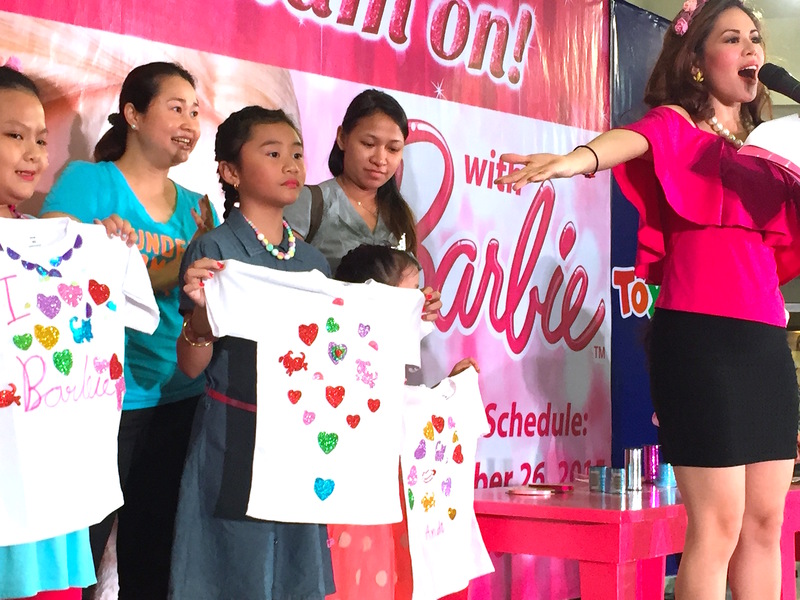 This event was another Barbie blockbuster, as so many kids participated and came in the Barbie-best! 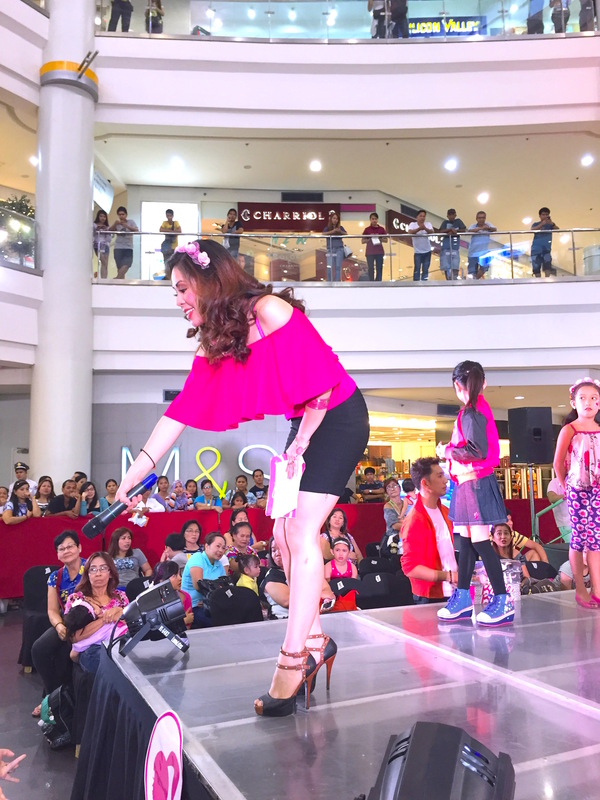 They all rocked and ruled the runway for this one memorable and doll-lightful event by Barbie, held in partnership with Toys R Us, the world’s greatest toy store, and Robinsons Midtown Atrium, Manila. Get ready for the pink fashion parade!!! Click Here for Mary’s Blog! 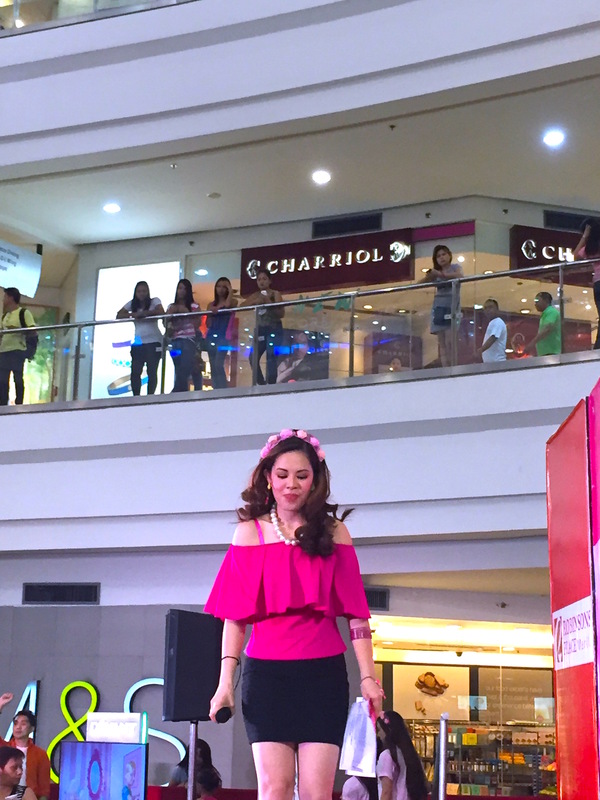 MARYLAINE VIERNES, BARBIE PHILIPPINES OFFICIAL EVENTS HOST!. BARBIE IS DISTRIBUTED BY MATTEL, THE PREMIER TOY BRAND AND RICHPRIME GLOBAL INC., THE LARGEST TOY DISTRIBUTOR IN THE PHILIPPINES… Check out Ms. Marylaine Viernes’ blog at http://www.marythehost.com today! 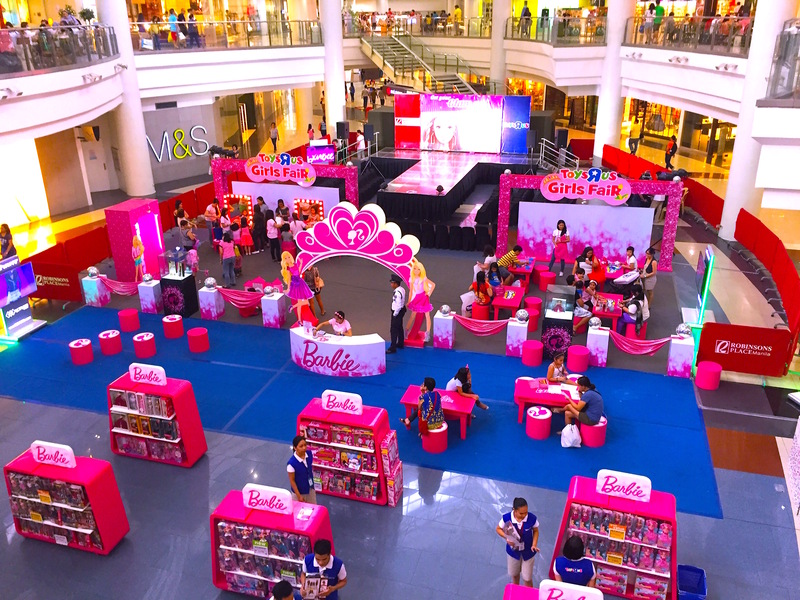 Lastly, here is the aerial view of the Barbie Event area, in celebration of the fab, pinktastic Girls’ Fair! Barbie Girls, Unite! Because the world belongs to Barbie and her girls!!! 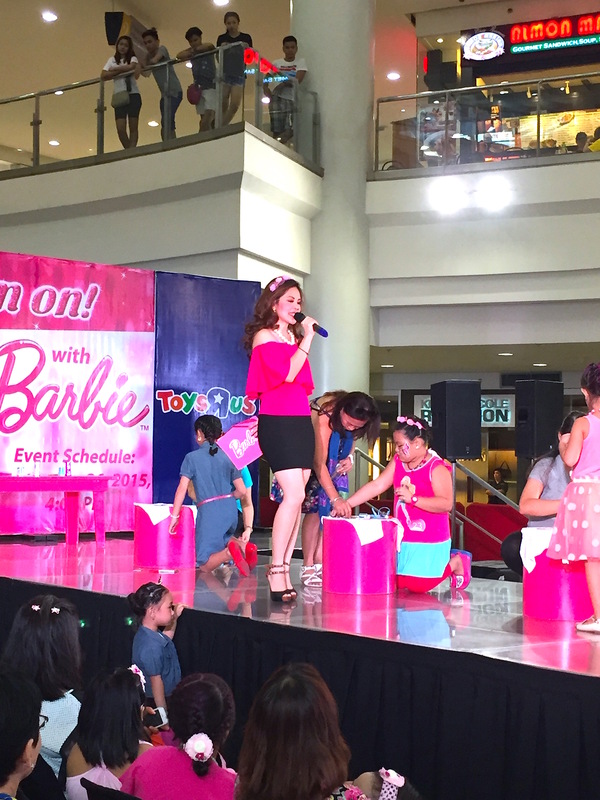 See you on our next Barbie shows, parties and fairs!